Harps are traditionally associated with the metaphysical — angels, dreams, reverie — but there’s also an earthier side, representing key elements of nature such as waterfalls, streams and birds in flight. This recital program brings together these two elemental worlds, exploring the rich sonorities of this most ancient of instruments within this intimate subterranean space. 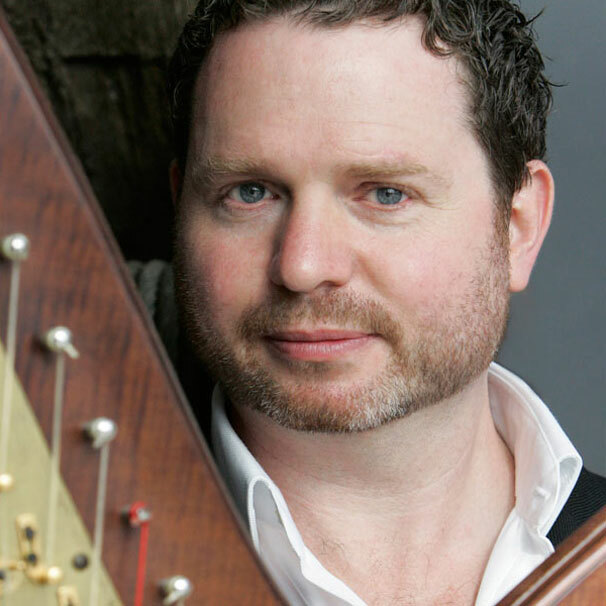 Acclaimed as one of the world’s leading harpists in contemporary and baroque repertoire, Marshall McGuire studied at the Victorian College of the Arts, the Paris Conservatoire and the Royal College of Music, London and has commissioned and premiered more than 100 new works for harp. Marshall will perform a program featuring Vers la Source dans le Bois by Marcel Tournier, In a Landscape by John Cage, La Source by Alphonse Hasselmans, 9 Candles for Dark Nights by Stuart Greenbaum, The Harp and the Moon by Ross Edwards and Suite for Harp by Benjamin Britten.